We are preparing our departure for Mendoza, if everything goes to plan, we should be there by the end of Summer, I mean our summer "August", that will be early spring in Mendoza. "In 1861, during the process of rebuilding the city following the devastating earthquake of the same year, the then Minister of Public Works and Services, Dr. Emilio Civit, took the initiative to populate the western sector of the capital city through afforestation, by placing a “particular” lung that would simultaneously serve as an atmospheric purifier and alluvial defense against flooding in the city. The law was approved on December 6, 1896 and Dr. Civit’s project, together with the architectural diagram and French landscaper Carlos Thays’ design, gives birth to this park, which is not a park but a paradise. 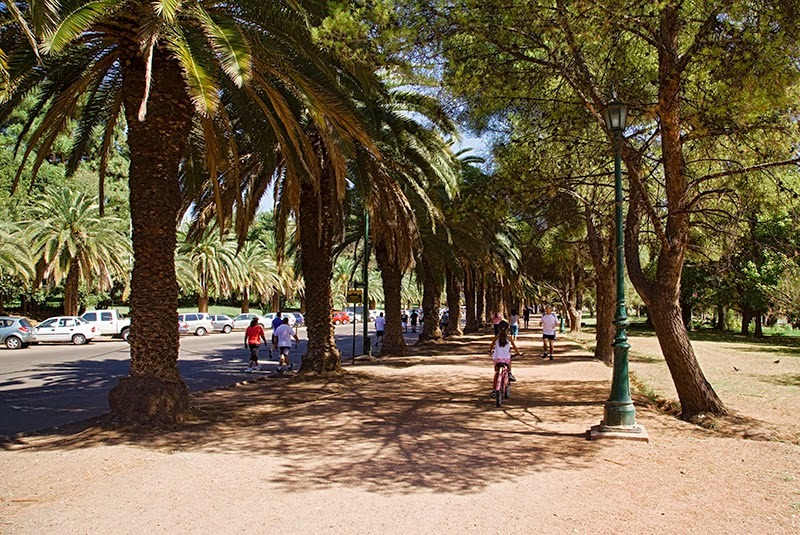 For over one hundred years, San Martín Park has been one of the most important urban green spaces of Argentina, not only for of its size, but because of its proximity to the city. 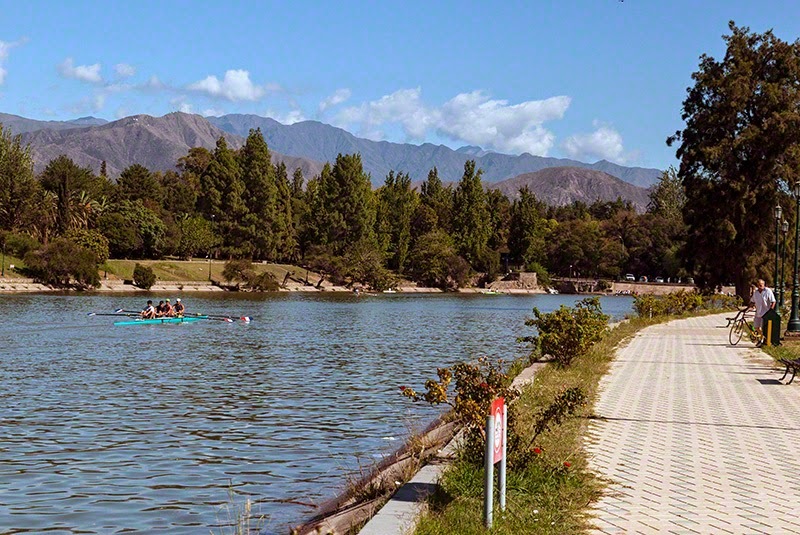 It covers a surface of 759 cultivated acres (307 hectares), 11 miles (17 kms) of roads and interior streets lined with different types of trees that give them their names: Los Plátanos Avenue; Los Tilos Avenue; Palmeras Avenue and Tipas Avenue, among others. Also, 213 acres (86 hectares) were added and the number of species (more than 50,000 trees) that compose its varietal patrimony is surprising (including species from North America, Asia, Europe and Australia). 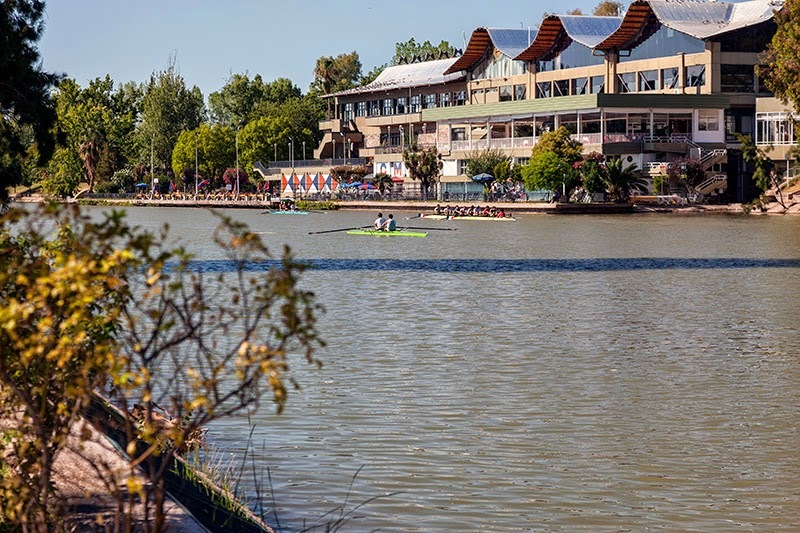 A wide variety of rose bushes greet each day in the Rose Garden, a French style promenade (1919) situated in front of the Park Lake (1906) where rowing is practiced and across from the Mendoza Regatta Club, which thanks to its location is always bustling with activity. 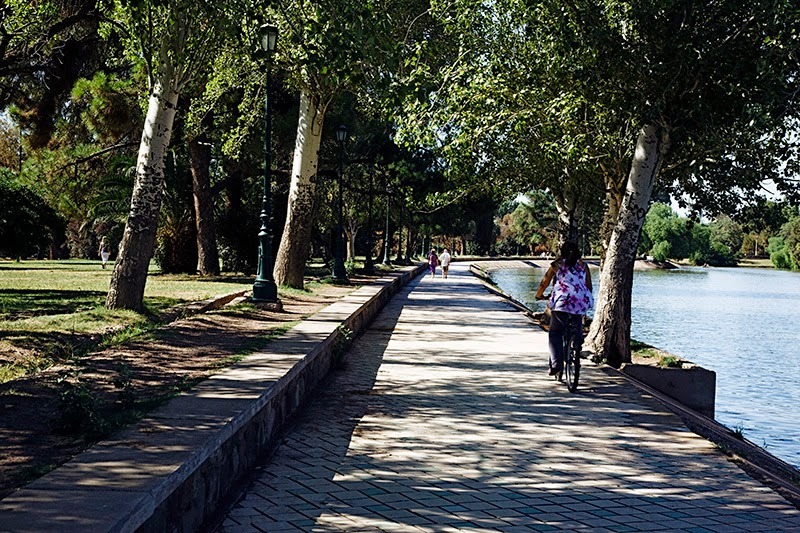 The outdoor activities increase its appeal; symphonic concerts on the island of the lake, gym classes, aerobics, cycling….all within a space free of vehicles that circles the lake, permitting roller skaters, skateboarders and athletes to enjoy practicing their favorite sports. This green orb, filled with roads that lead you to gardens, sculptures (over 34 works of art), clubs, restaurants, universities, among many other wonders, is a tourist attraction difficult to match. The tourists can choose to hire private transportation and take guided tours in comfortable mini-buses or decide to participate in this multi-colored universe and enjoy walking, riding a bike or horseback riding down its streets; simply take part of everything this unique, incredible and incomparable place offers. Even if Mendoza, had that big earthquake in 1861 a 7.2, I am not too concern, the building code was change, like many other place they were not ready for this magnitude, today the new constructions, which incorporated modern architectural tendencies, are markedly different from the old colonial buildings. 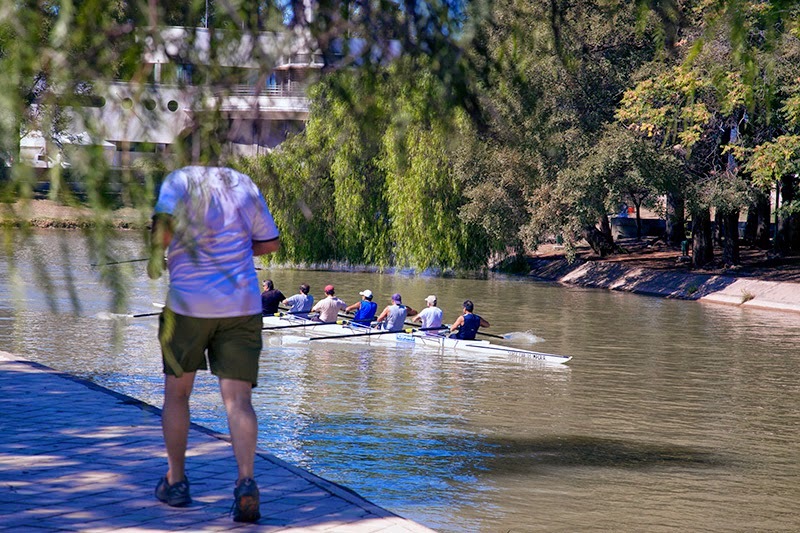 Our place in Mendoza is very close to General San Martín Park a 10 min. walk, I cannot wait to go back. Perfect Effects 8 Premium Edition For FREE!! !